Unfortunately another eye-catching consequence of the aging process is the flagging skin of your neck. 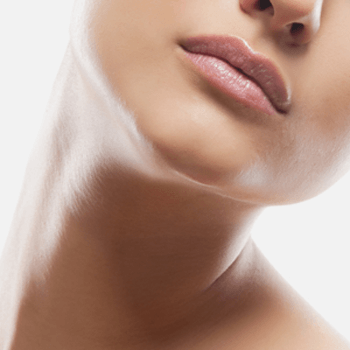 Even faces that aren’t showing any age signs yet, often have an unattractive, effete looking skin on their neck. This over-plus of skin can be removed in a surgical intervention by lifting the neck. Newest surgical techniques make it possible to leave only merely visible scars. The surgery is carried out under general anesthesia or twilight sleep. The in-patient period is 1 – 3 days, during which, in general swellings and bruises are receding. A surgical dressing must be worn for 5 days constantly.